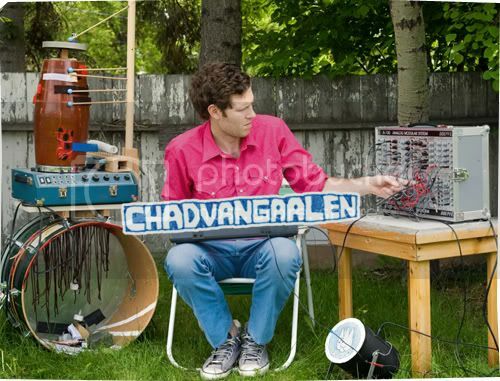 Every time I listen to a new Chad VanGaalen, the songs always sound different from the last. But that’s the best part; music by this Calgary based singer/multi-instrumentalist, never fails to surprise you in all its delight and splendor. 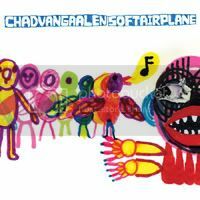 But each tune is still very much quintessential VanGaalen, including this latest offering called Soft Airplane, which is certainly no exception. High falsettos lightly hover and quiver atop thickly layered textures and sonics that are sure to leave a mesmerizing aftertaste. Lyrics overflow with musings on death and themes of macabre, and yet the tunes doesn’t convey a horrific feel through images and scenes depicted by VanGaalen lyrics, especially in Willow Tree: When I die/ I'll hang my head beside the willow tree/ When I'm dead/ Is when I'll be free. Words feel secondary here, and yet it still plays a major role, still VanGaalen’s best attribute rest in his aptitude to effortlessly shift between folk-balladry, eccentric electronic pieces, and straight-up indie-rock. Soft Airplane is a fine collection of eclectic confectionaries with rich, organic touches-- hard to believe it was only recorded in his bedroom.